All Nanoschool Kids Apps are FREE for a limited time! 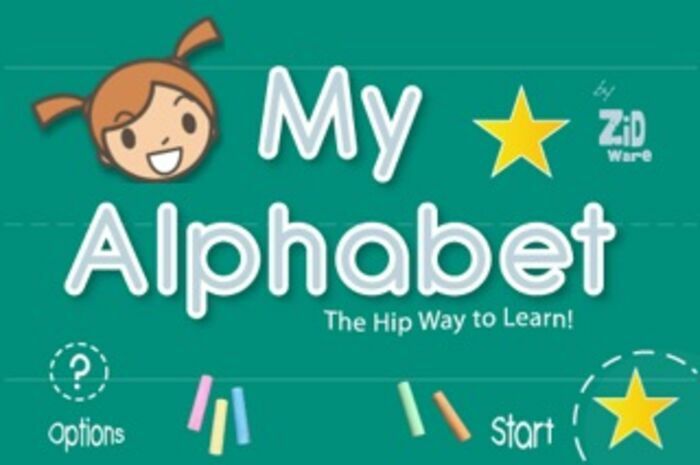 My Alphabet is an interactive first reader designed by parents for children ages 3+ that allows them to navigate the alphabet and discover their ABCS with easy to follow letterforms and comfortable voice reinforcement. This digital reader comes alive with real speech and easy follow buttons. Kids today are part of a broad digital world and want to stay connected with their friends or family. 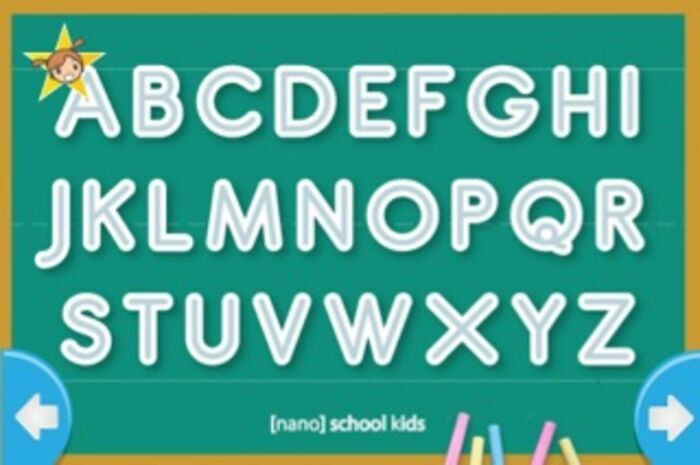 The Nano way embraces children with relevant mobile learning, topical themes, engaging digital games - all delivered in a thoughtful and parent-controlled environment that provides hours of “safe” learning. Whether on the go or at home, children can relax and enjoy experiencing the world around them. 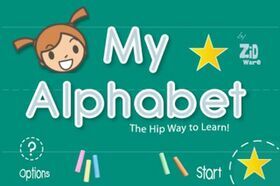 My Alphabet is designed around a fun storytime feel with over 30 pages of interactive content, sound and reinforcing speech. 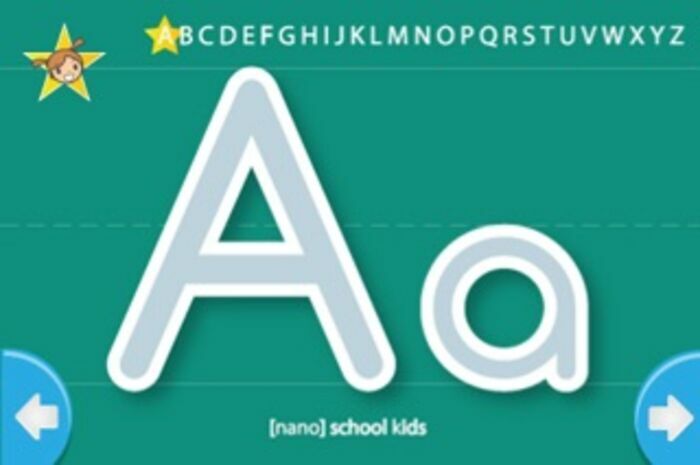 Large easy to use navigation buttons allow kids to move backward or forward in the story. Complete audio track pronounces each letter as the chalkboard pages move. Bright, bold colorful graphics, custom page transitions and linked share button complete the features. 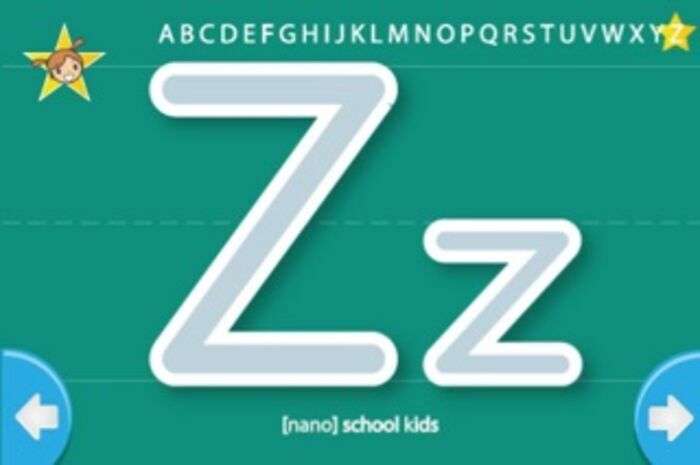 My Alphabet was developed as part of the Nanoschool Project. An interactive smart classroom with digital learning devices and environment created by John A. Popadiuk. A thinking architecture. More Nanobooks are on the way that explore math, science and reading! Matheroids - Fun video game book and basic math trainer!